As setup in the P1, this model will be connected to an electric motor and battery pack. 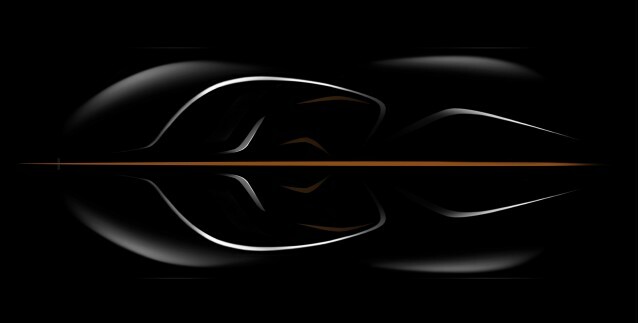 HyperCar Development is looking forward to tuning the car to surpass the expected 675hp. As you may have speculated, this will not be a track car. The code name is BP23 which stands for “Bespoke Project 2 and featuring three seats”. We may see this spectacle revealed earlier than 2019 but stay tuned for futher information.